A new video reboots a classic D.C. basketball anthem and adapts it for the Wizards era. The lyrics — and the name of D.C.’s professional basketball team — may have changed, but the famous hook behind an iconic team anthem remains the same. 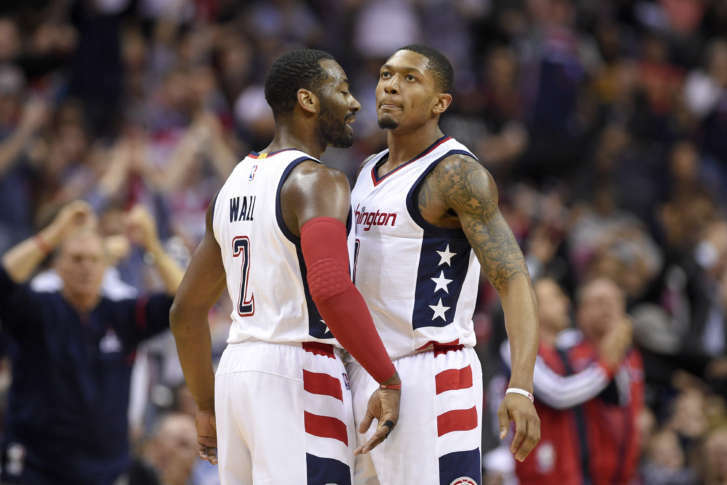 You Da Man 2017, which was unveiled by Monumental Sports Network last week, is a reboot of the catchy, call-and-response team shoutout that first got basketball fans singing along during the 1994-1995 season when the team was known as the Washington Bullets. Want to know the lyrics to the 2017 You Da Man video? 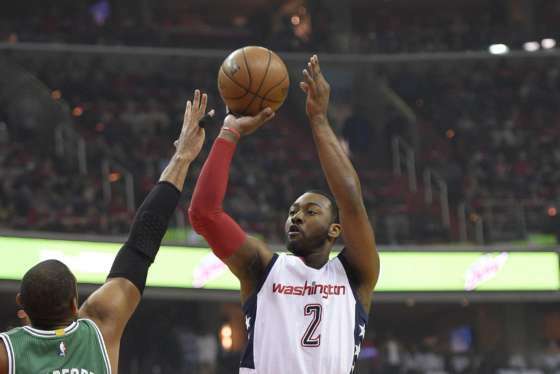 “The hook ‘That’s the reason I’m a Bullets Fan!’ became a slogan for fans and team alike, and even two decades later, uttering the phrase ‘You Da Man, You Da Man’ is still a respected signal connecting die-hard Wizards fans,” Monumental said in a release. The song and video dropped last week ahead of the Wizard’s Game 3 and 4 victories over the Boston Celtics. Here’s a link to the lyrics if you want to commit them to memory and truly prove your fandom. The creators of the reboot are aiming for a viral sensation. They’re encouraging fans to share the video on social media using the hashtag #YDM. Monumental is also premiering a new web series “That’s the Reason…” hosted by D.C. sports fan Joe House reflecting on the team’s past glory days in the 1990s.